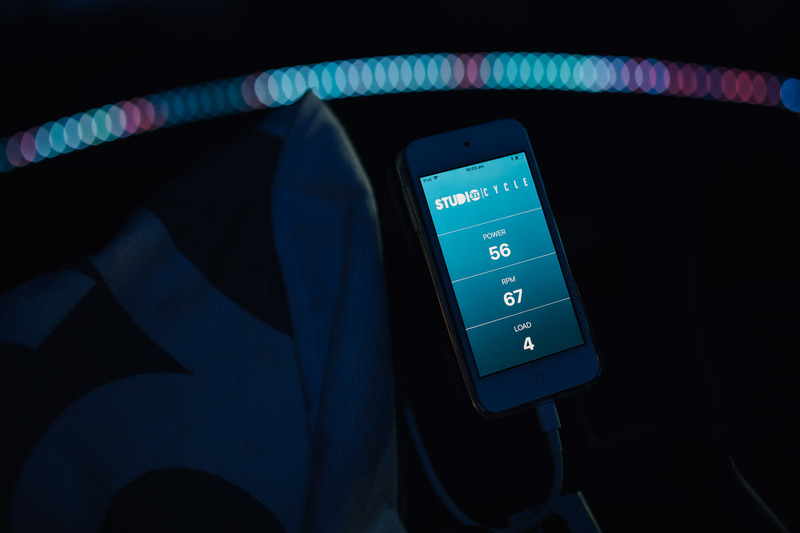 Experience a whole new way to move. 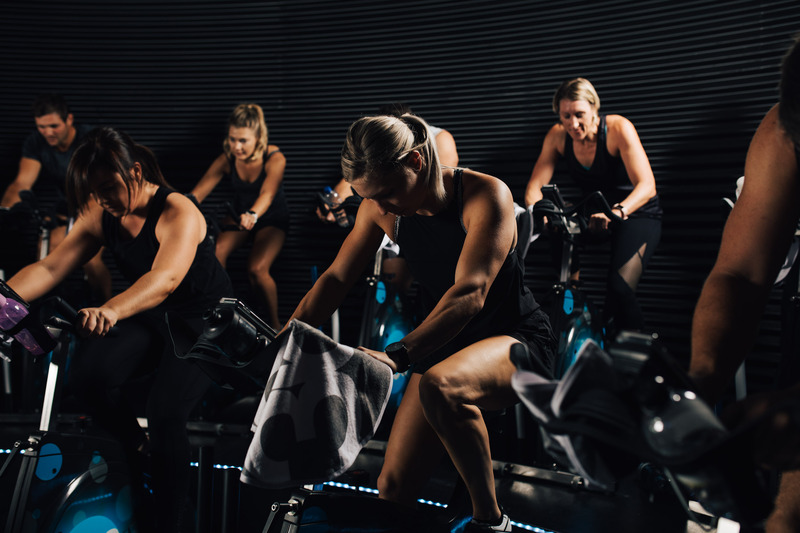 Each Studio360 Cycle is a heart pumping, muscle burning workout that will keep your body and mind guessing. 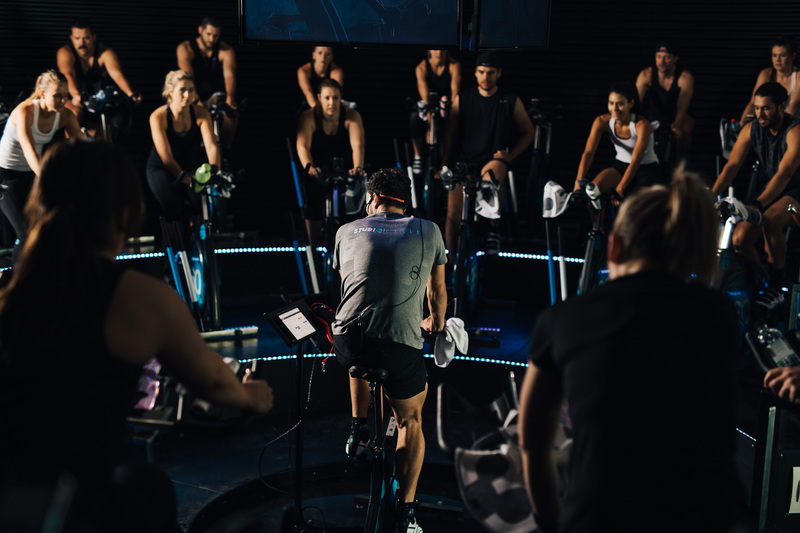 Download the Studio360 Cycle app to book classes and track your progress. It's time to ride. The Studio360 Cycle Studio is located south of the Adelaide CBD, with free parking behind the studio. Copyright © 2017 Studio360 Sports.